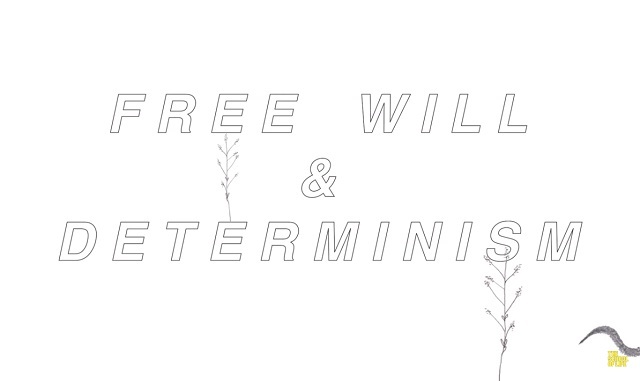 Does free will exist? #video ~ Visualistan '+g+"
It’s one of the perennial questions in philosophy: do we have free will, or are we predetermined? This video summarizes that question and some possible answers.